The purpose of this study is to discover the effects and factors of binge-watching on interpersonal communication among students from the Department of Communication & Liberal Arts (DCLA) at Sunway University. A total of 12 participants were selected by employing purposive sampling from among DCLA undergraduates. A qualitative method was used to achieve the objectives of this study through focus group interviews. The effects and factors of binge-watching were assessed based on the Uses & Gratification Theory (UGT). The participants’ feedback was transcribed and analysed by using McQuail’s coding method that includes five categories which are entertainment, escapism, education, social, and character (Stoldt, 2013). The results suggest, entertainment as the main factor for binge-watching has positive effects on interpersonal communication among DCLA students who are more socialised with their fellow binge-watchers. It is hoped that future researchers will consider binge-bonding as a new area in the study of binge-watching. RAMAYAN, Srikumar; MUNSAYAC ESTELLA, Angello Louisse; ABU BAKAR, Intan Abida. The Effects of Binge Watching on Interpersonal Communication among Department of Communication and Liberal Arts (DCLA) Students. IDEALOGY, [S.l. ], v. 3, n. 3, p. 127-143, dec. 2018. ISSN 2550-214X. 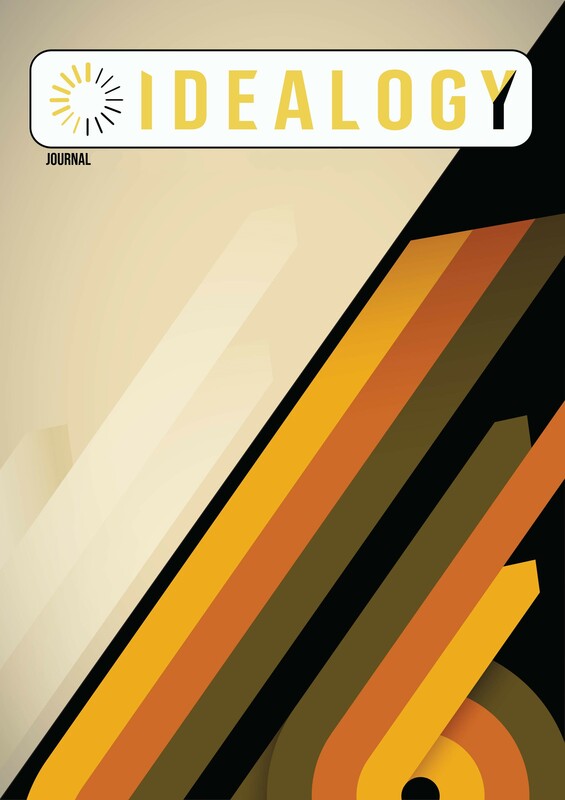 Available at: <http://idealogyjournal.com/ojs/index.php/idealogy/article/view/108>. Date accessed: 18 apr. 2019.